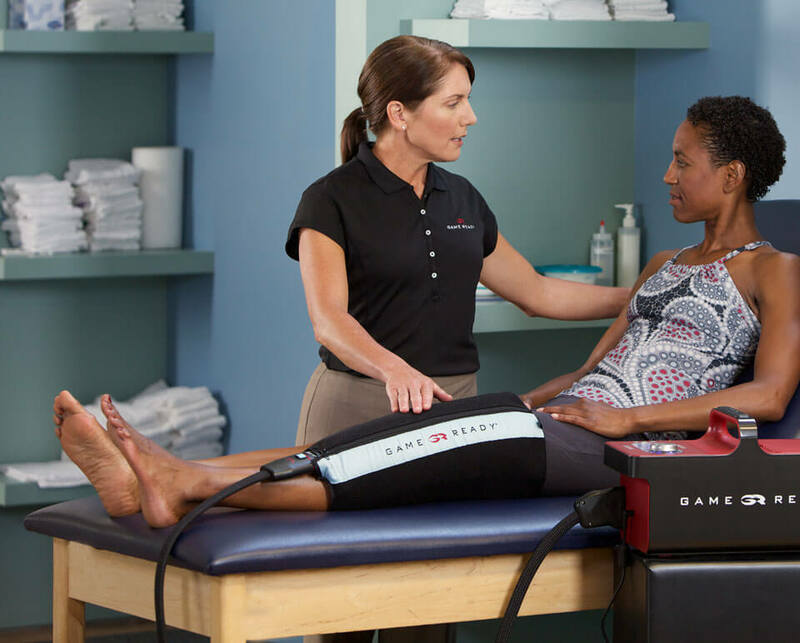 I want to heal faster, recover better, and enjoy more effective pain relief after an injury or surgery. 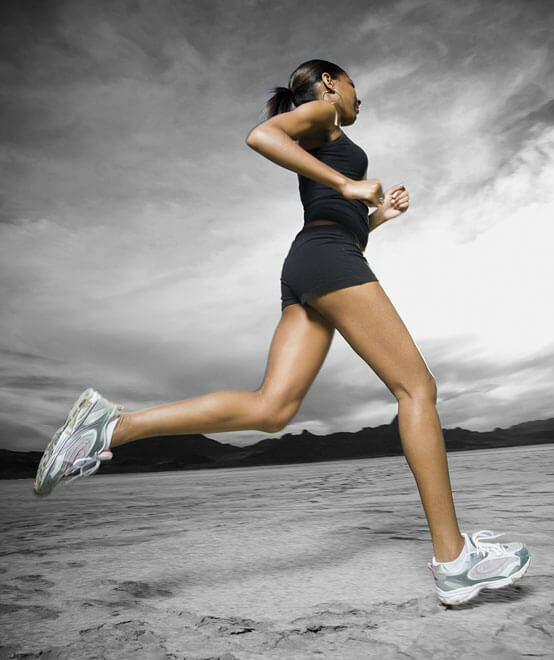 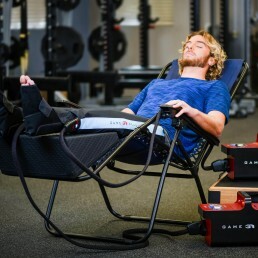 I want to prescribe or use the world’s best recovery technologies for my patients or elite athletes. 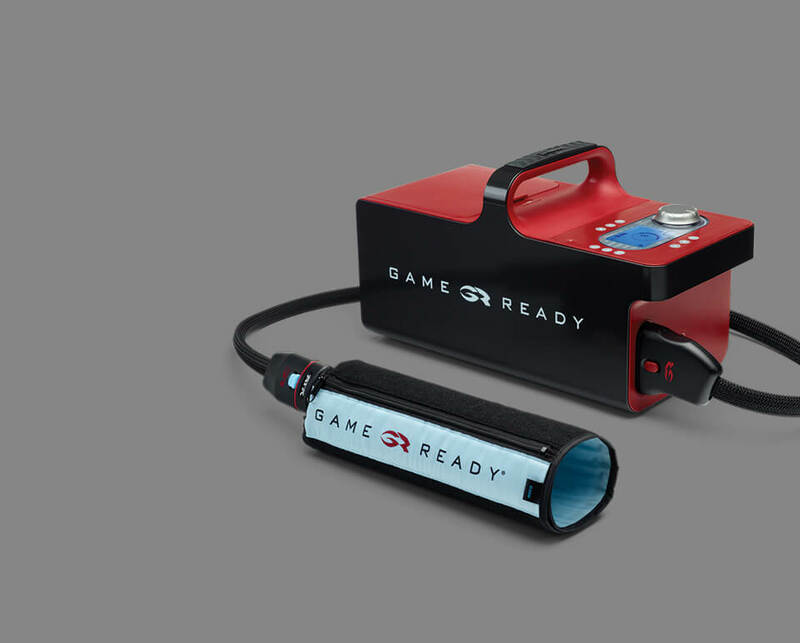 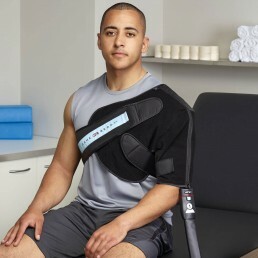 Game Ready takes injury and surgery rehabilitation to a new level. 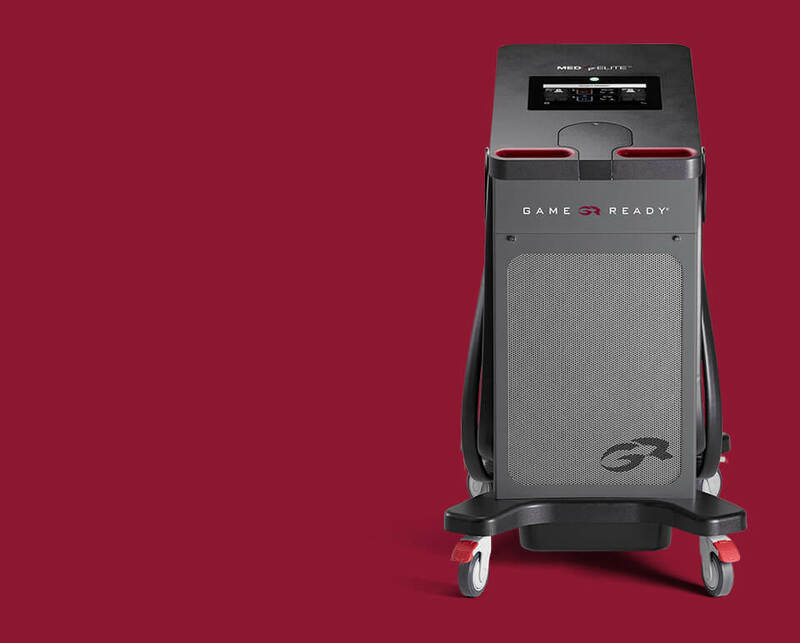 The all-new multi-modality Med4 Elite system puts the power of integrated cold, heat, rapid contrast, and active compression therapies to work for you. 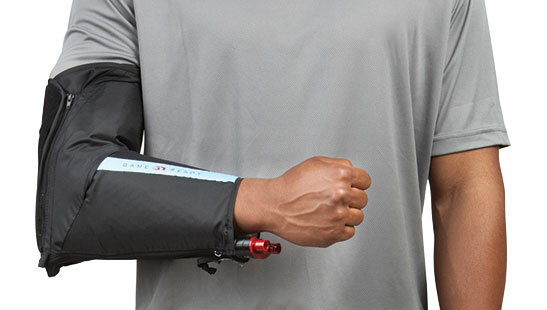 This is recovery re-engineered.